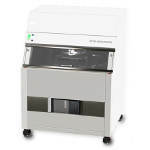 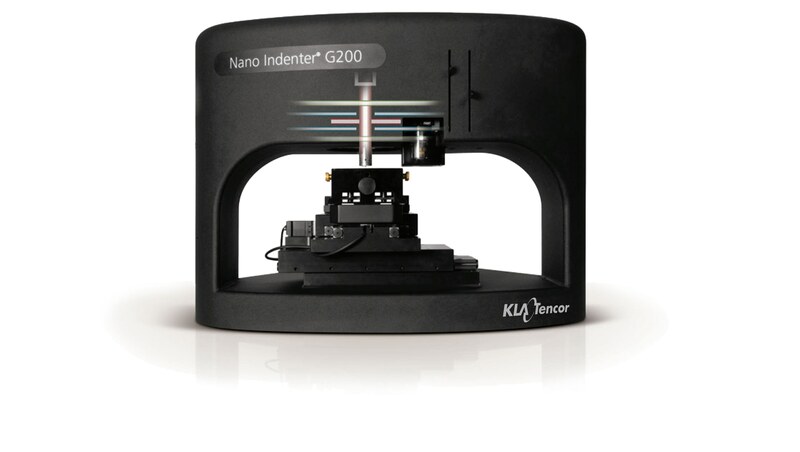 TheKLA Tencor Nano Indenter G200 is the world’s most accurate, flexible, and user-friendly instrument for nanoscale mechanical testing. 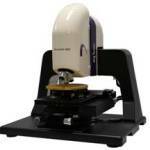 Electromagnetic actuation allows it to achieve unparalleled dynamic range in force and displacement. 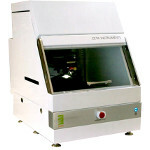 The G200 Nano Indenter enables users to measure Young’s modulus and hardness in compliance with ISO 14577. 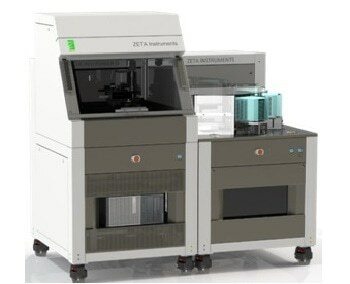 It also enables measurement of deformation over six orders of magnitude (from nanometers to millimeters). 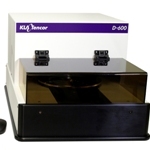 A variety of options available fromKLA Tencor can be added to accommodate testing needs. 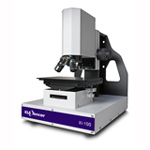 The capabilities of the G200 Nano Indenter can be extended to facilitate frequency-specific testing, quantitative scratch and wear testing, integrated probe-based imaging, high-temperature testing, expanded load capacity up to 10 N, and customizable test protocols. 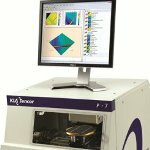 Users are able to quantify the relationship between structure, properties, and performance of their materials quickly and easily with minimal sample preparation. 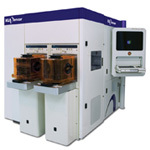 The G200 Nano Indenter standard configuration utilizes the Keysight XP indentation head, which delivers <0.01nm displacement resolution and >500ìm maximum indentation depth. 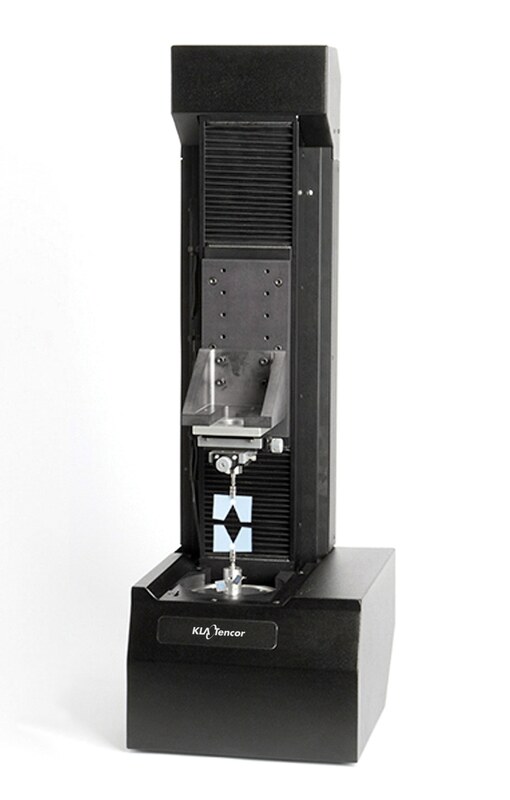 To extend the range of load-displacement experimentation to the surface contact level, the system can be equipped with the Dynamic Contact Module (DCM). 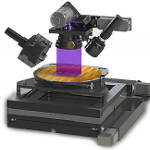 With this option, researchers can study not only the first few nanometers of an indentation into the surface of a material, but even the pre-contact mechanics. 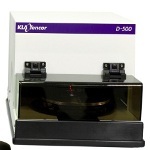 The DCM has the lowest noise floor of any instrument of its type.